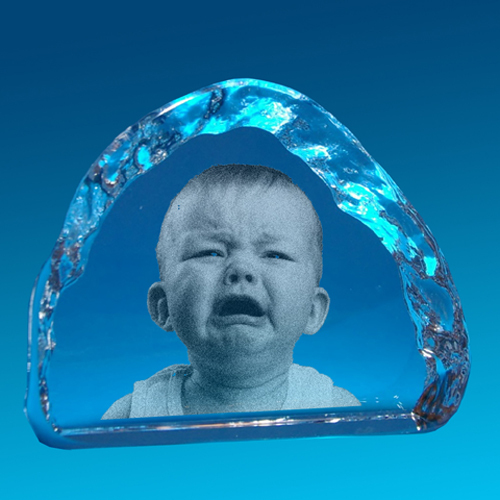 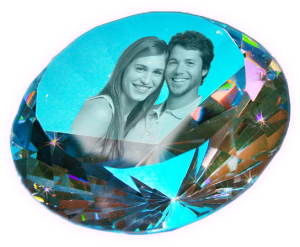 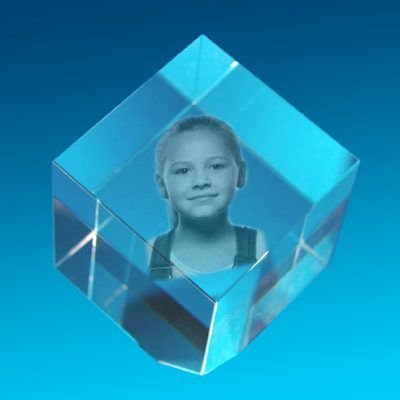 2D Crystal Photo Big Cave 110 X 120 X 25 A delightful light-catching ice frame makes a spectacular gift, ideal for any 2D image. 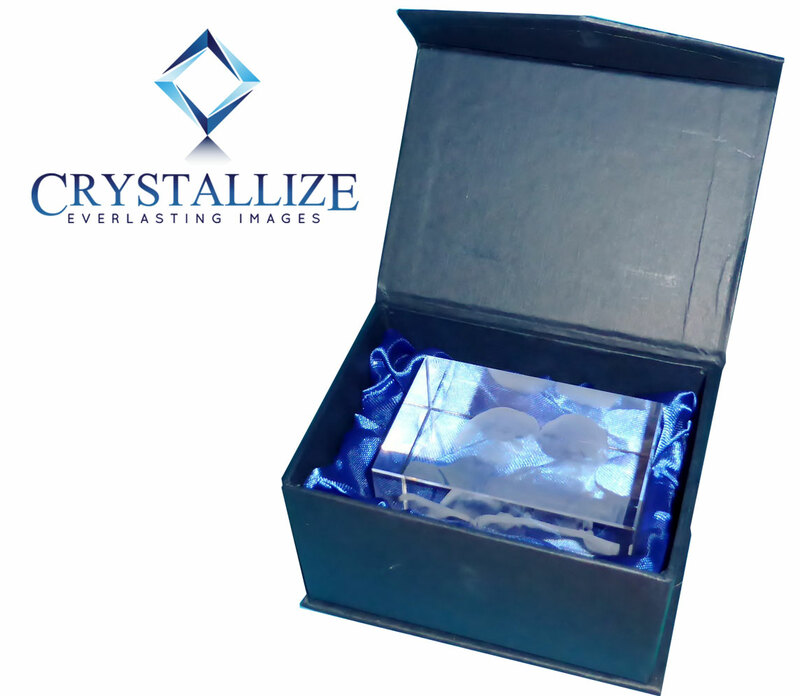 The 2D Crystal Photo Big Cave 110 X 120 X 25 makes an attractive adornment for any mantlepiece, dressing table or display shelf. 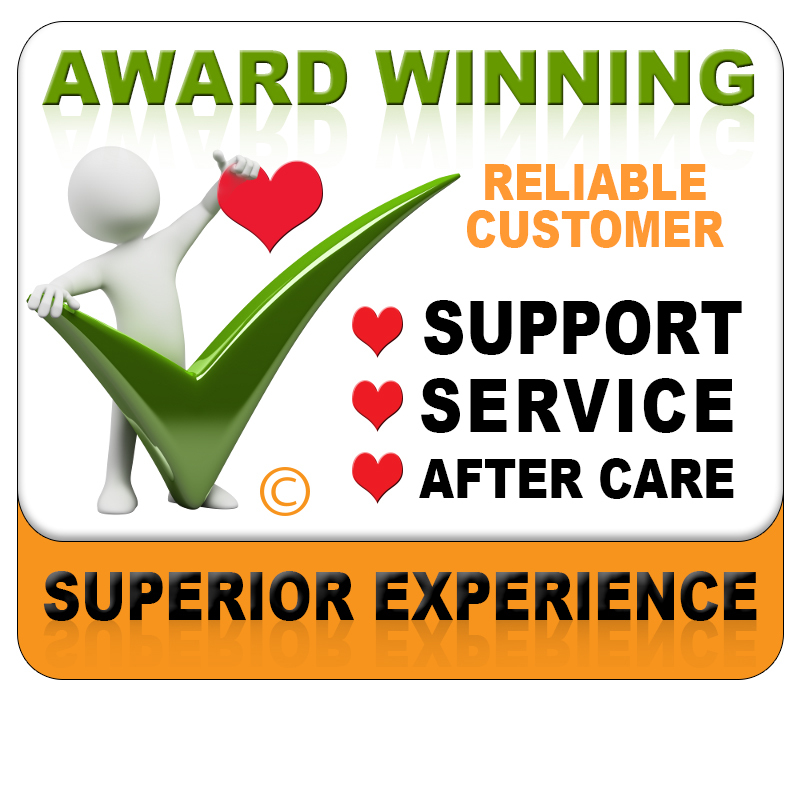 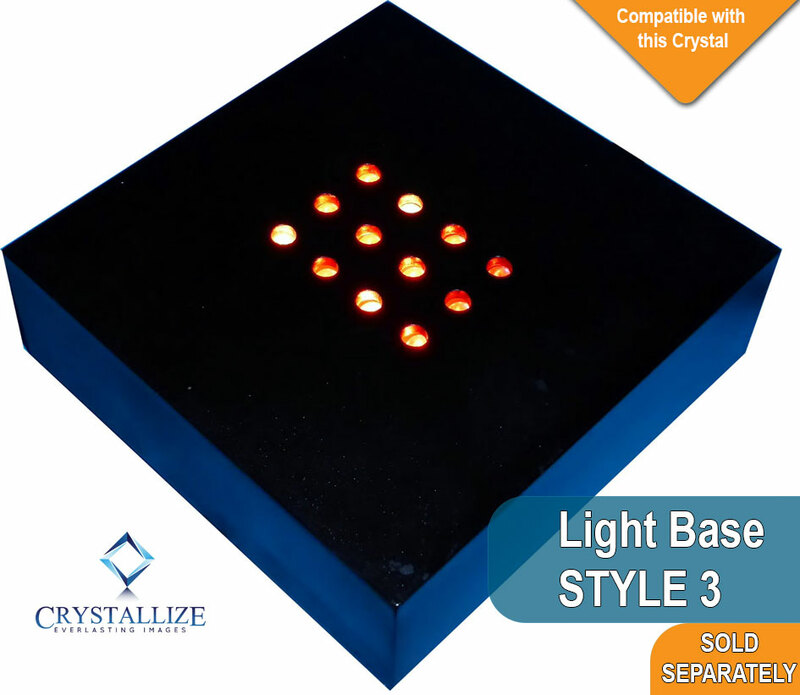 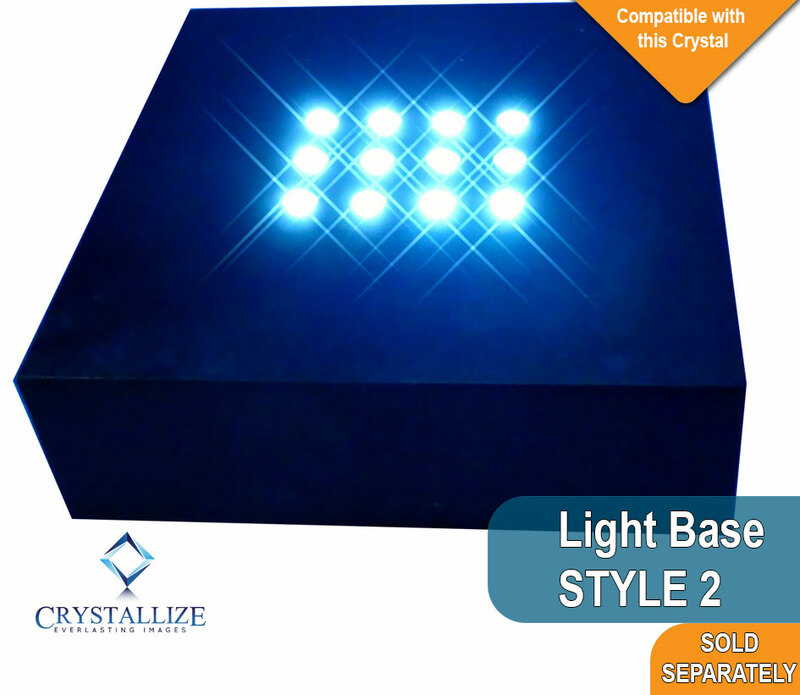 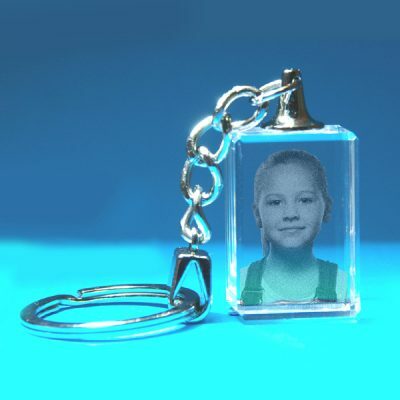 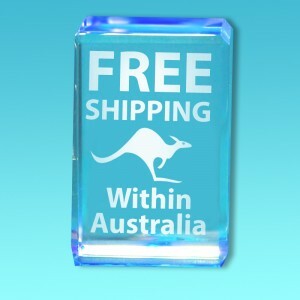 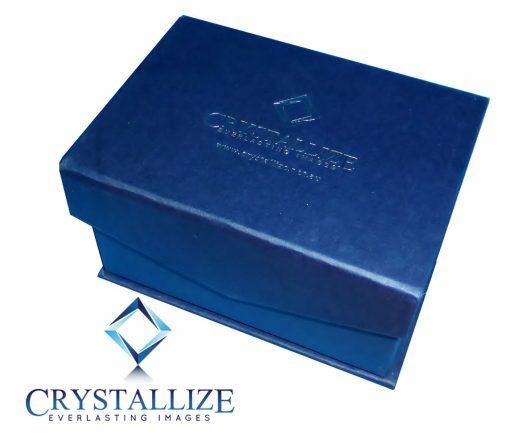 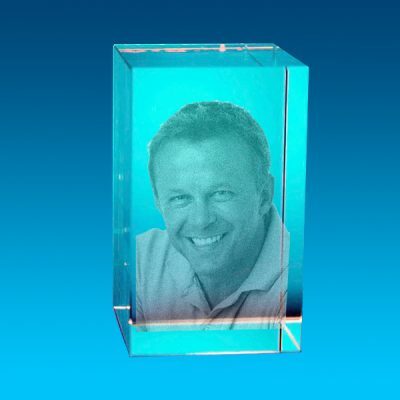 The 22D Crystal Photo Big Cave 110 X 120 X 25 mm, is packaged in a stylish presentation box.